Rainbow colours a plenty and lots of fun quarantined to create this beautiful canvas. Each pack contains a quality canvas, as well as the primary colours in acrylic paint (and white) so that your little artist can make every colour of the rainbow themselves. Mixing cards and plates included to guide them through the colour chart, as well as a selection of wonderful and colourful collage materials, perfect to brighten any day. As with all art packs, you will also have everything you need to complete the work including the correct sized brushes, glue and detailed instructions. 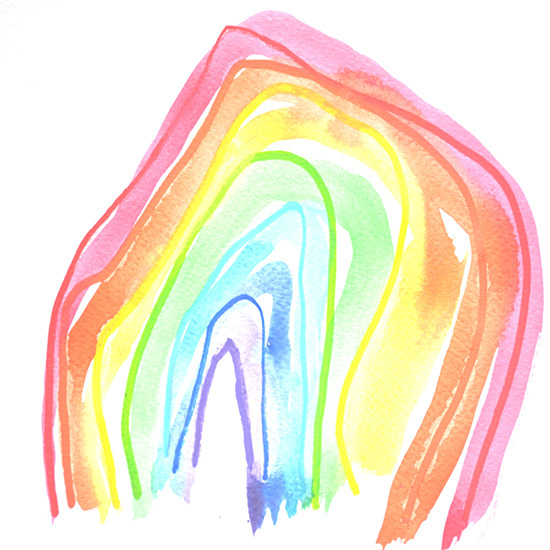 Happy Rainbow making ! !